Are you a brave B2B marketer? 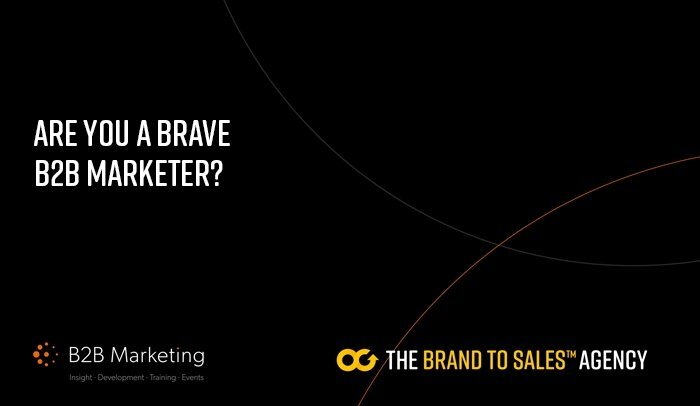 Together with B2B Marketing we carried out research that explores the importance of bravery to B2B marketers. What do you consider to be the most important factors to being brave?...and how tolerant are your organisation of failure? Download now and read what other B2B marketers say on the subject. Fill in the form to download the braver business report today.